Have you ever noticed that most blues soloing lessons are kind of all the same? I mean, when you get right down to it, they basically teach you a few common things: some licks, some scales or patterns… and that’s about it. There’s rarely, if ever, anything about the elusive elements of blues soloing that make it sound really good – things like phrasing, handling chord changes well (and not just “not wrong”) and creating your own sound from the licks you learn. Well after teaching thousands of students over the last 30 years I can tell you why – it’s really hard. Yup, there’s the big secret, it’s just really hard to teach that stuff. Which caused me to wonder why it’s so hard… and the reason is actually pretty simple. It’s always hard to teach something that doesn’t have a “rule.” I can show you how to play a lick because it’s either right or wrong – you are either playing the right notes or you aren’t. I can even go so far as to show you where that lick came from, what beat it started on, and how it worked… but that won’t be enough. And as with most things… it’s that last little bit that you miss the most. The last little bit is how that one lick or idea or scale interfaces with the rest of the solo. It’s great to have a cool lick for a couple of bars, but what do you do with the other 10 bars? How often should you leave space? How many licks should there be? Where should you start? What note should you end on? These are all questions that come up time and again if you’re working on learning to solo in any style of music. The good news is… blues is actually easier than trying to learn other styles of music because we have a chord progression we can lean on – the 12 bar blues. We know the chords won’t change so if we can come up with a system that works once, it will work over most any blues song. And while that’s great news… it’s not nearly as easy as it sounds. In fact, I’ve spent the last 10 years or so trying to do exactly that. Blues Solo Construction Kit is the result of my researching hundreds of solos and thousands of licks from artists like BB King, Albert King, Stevie Ray Vaughan, Eric Clapton, Johnny Winter, Robben Ford, Matt Schofield, Joe Bonamassa, and many more. And in my research and trial and error over the last decade, I’ve finally come up with a system of organizing the licks in a blues that holds true for a large number of blues solos. By simply organizing the licks in a certain way, all of those “intangibles” like phrasing and chord tones are handled for you. There are 7 positions within the 12 bar blues… so you just have to take the licks and then decide which ones you want to use in each position. 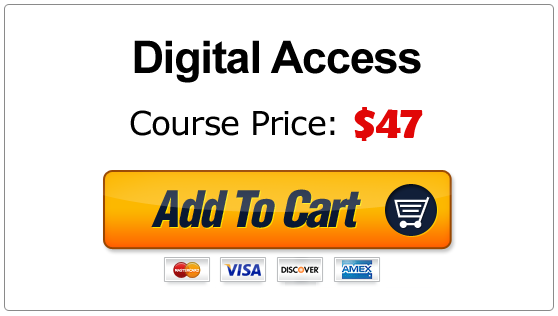 And with just 5 licks in each of 7 positions (all of which are in the course for you) you can create as many as 78,125 different solos – and that doesn’t include other licks you might already know! The Formula that you can use for any slow blues song (of which there are thousands and thousands – it’s one of the most popular feel in the blues.) Once you know how to arrange the licks, you can literally plug-and-play in thousands of combinations. 5 licks for each of the 7 positions within a slow feel blues – that’s 35 licks in total and each one has it’s place. The licks vary in difficulty from super easy to an upper intermediate level. 2 Example solos completely tabbed out where I changed the keys of the licks and showed you how I created my own solos from the licks we went over earlier in the course. So you’ll definitely see how to connect the dots from the licks to some solos. Jam tracks for both of the solo examples, all of the licks, and full length jam tracks in the 2 keys of the example solos so you can try more out for yourself and see how easy it is. I took 7 numbers, 1 through 5, and literally “drew these solos out of a hat.” Notice how the phrasing is all there, the licks emphasize the chords perfectly, and nothing seems rushed or forced. You could record this solo over any slow blues and it would work flawlessly. And while I’ll give you the TAB and play along tracks for these solos, the real point of this course is for you to create your own solos so I’ve gone to every possible length to help with that. One thing I’m always leary of is the “too good to be true” promise… and I realize that this probably does sound too good to be true. And the reality is that, for as many solos as you’ll find that adhere to this system… there are plenty that don’t. But if you’ve known me for any amount of time you know that I like to utilize systems that are “guaranteed to work,” even if soloing doesn’t come naturally to you. Because if soloing does come naturally… this probably isn’t for you anyway and I would not advise you to make the investment – there are many other places you can improve your skills and understanding that are better uses of your time and resources. So with that said, if you struggle with blues soloing and you are constantly stuck with questions about which licks to use when, how to start your solos, how to end your solos, or when to use space and phrasing within your solos… then this is probably perfect. And I assure you that once you get the hang of it, the variations and solos that step outside the lines will make infinitely more sense later on – you have to know the rules and follow them for a while before you can comfortably break them. 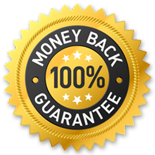 There hasn’t been any system like this one in my lifetime and I know it will work for you… I guarantee it. 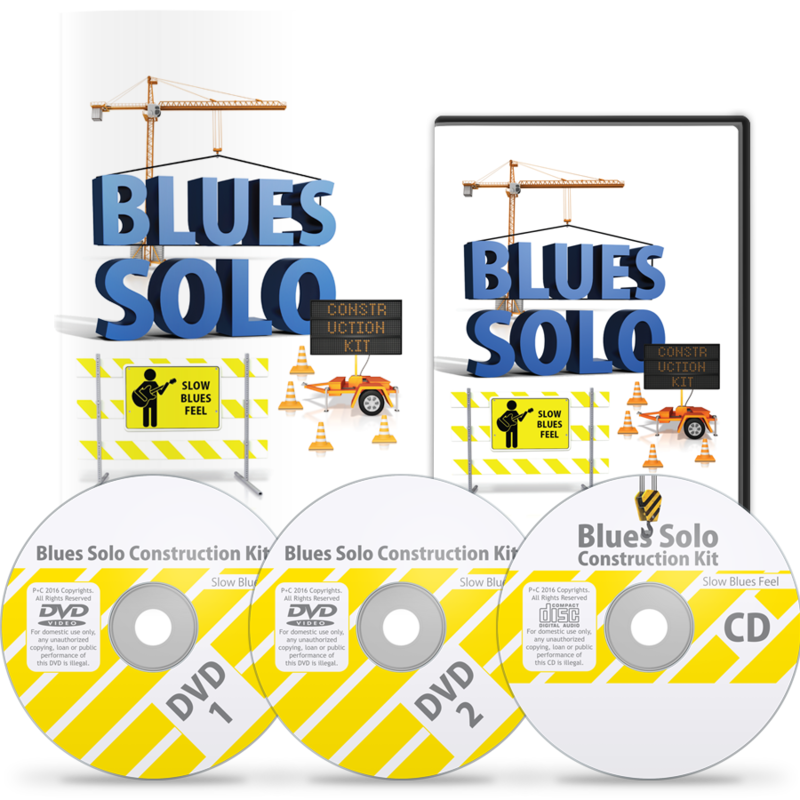 If, for any reason, you are not completely satisfied with your purchase of Blues Solo Construction Kit: Slow Blues Feel within 365 days from the date of purchase, simply let us know and you'll get a full refund, no questions asked. And you don't even have to send it back. How's that for reasonable? 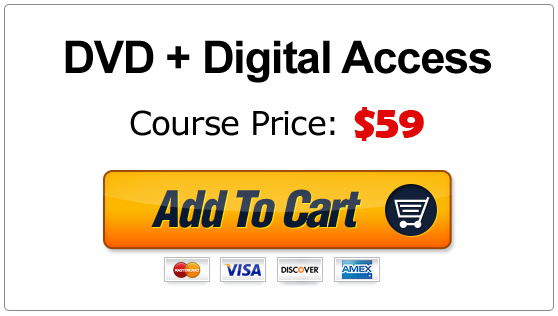 To get your complete copy of Blues Solo Construction Kit: Slow Blues Feel just click the yellow “Add To Cart” button below with your preferred delivery method. Just as soon as your order is complete you will receive an email with your access instructions to the secure Member Portal so you can be creating exciting new blues solos in just a few minutes from now!